Help Save and Care for Orphaned Kittens! Without their mothers, orphaned and abandoned kittens are in desperate need of life-saving treatment and care! The special “kitten nursery” at the San Diego Humane Society saves and cares for 1,200 – 1,500 orphaned and fragile kittens every year – like Gabby and Gompers, pictured here! Specially trained staff and volunteers bottle feed the tiny kittens, treat their medical issues, and give them tender loving care to grow into healthy, happy cats. 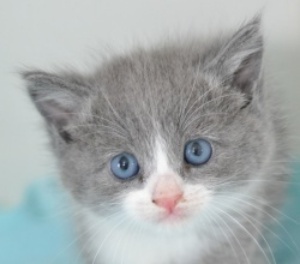 But it costs a lot and they need our help to continue saving and caring for these tiny kittens. 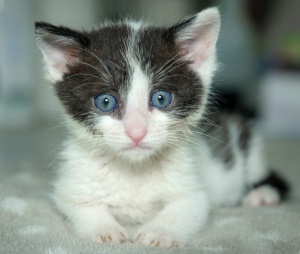 With your help, more of these sweet orphaned kittens can be saved!